Software companies, including Microsoft, Adobe, Oracle, and Symantec are constantly releasing security patches and updates. However, it’s not as simple as turning on “Automatic Updates” and hoping for the best! The truth is, not all updates should be installed! Not only has Microsoft (and others) been known to release faulty updates that crash computers and cause more problem than they fix, but if an update is incompatible with your software or network it can bring your company to a grinding halt. To complicate things even more, patches don’t always get installed properly, and you may not even know about it, leaving you to believe you are protected when you really aren’t. 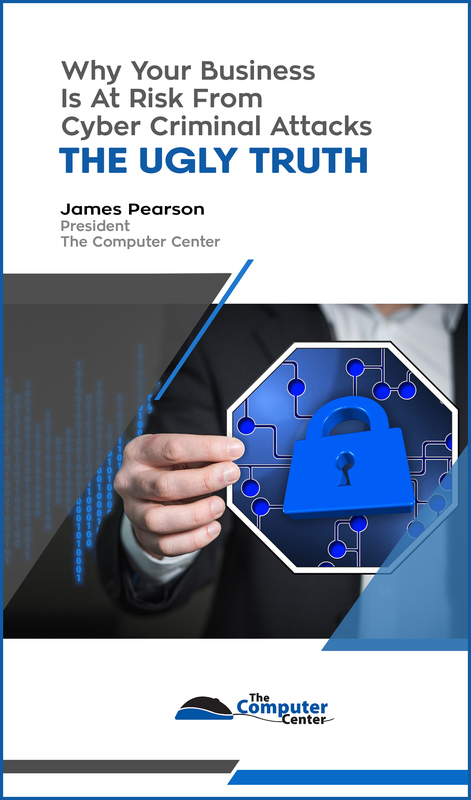 In this free report I’ll tell you, in non-techy terms, how to close the security gaps and what you need to know to protect your business!